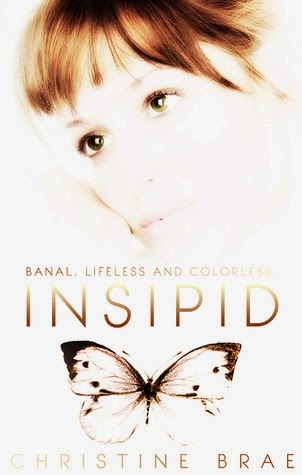 I believe that Insipid is relatable to really anyone in this world, male or female. We have all been Jade at some point in our lives. It might have only been for a day, it could have been a year, but we have all been a Jade. Insipid is like a beautifully wrapped gift that you slowly unwrap piece by piece, and each piece is just as beautiful, sad, and heart-warming as the piece before it. This book is for someone who wants to feel, who wants a book with a story that will resonate with you for a long time. I finished this book about two weeks ago and I think of the meaning of this story often. This isn’t the type of book you will read in a few short hours; you will want to savor the message and the story of Jade. Read this book when you are looking to slow-down and when you need a reminder to smell the flowers. Sorry my review doesn’t cover much of the content of the story but I don’t want to give anything away.